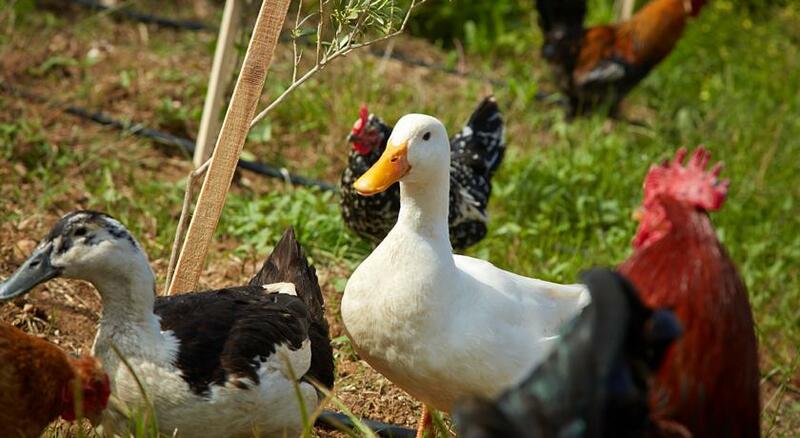 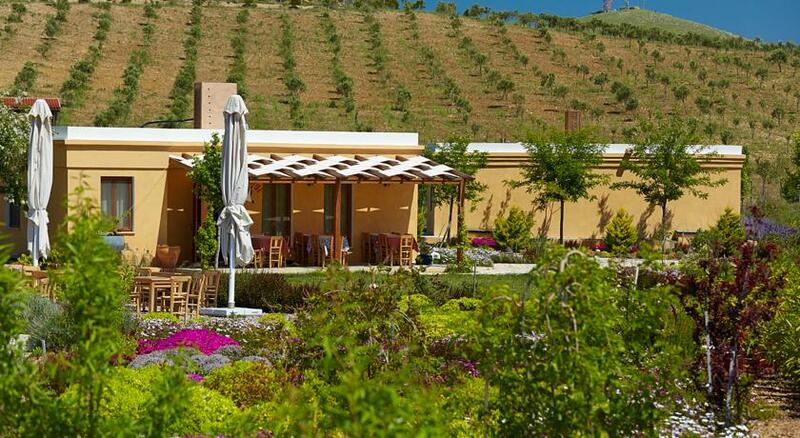 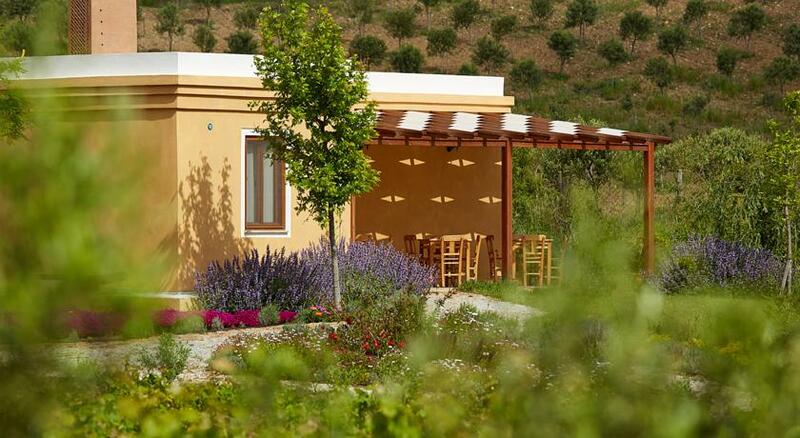 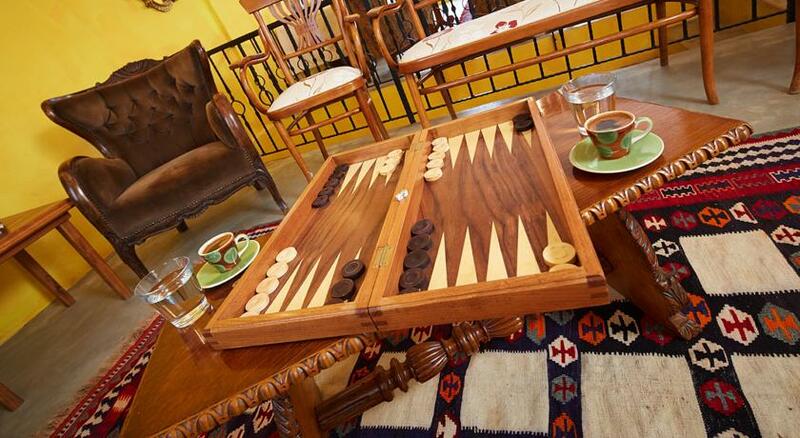 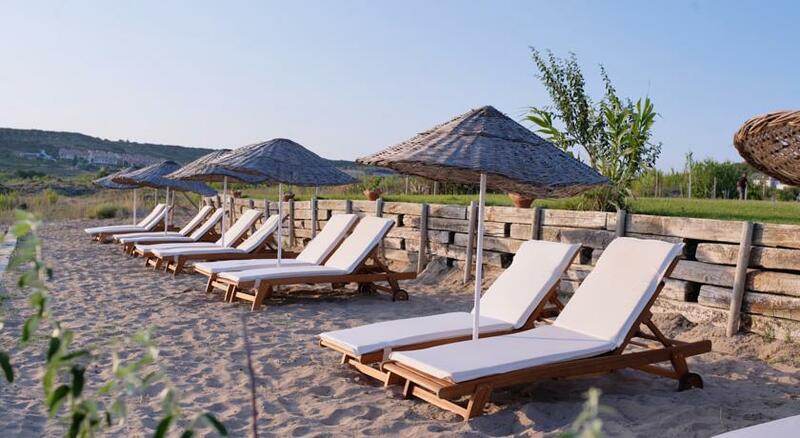 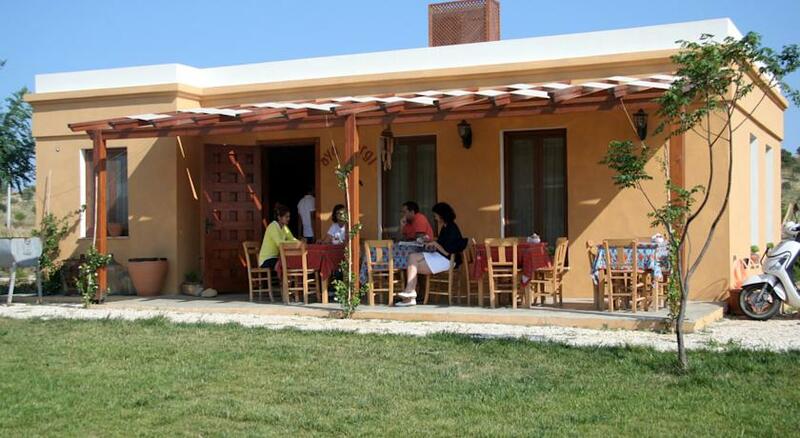 Ayayorgi Evleri offers high quality hotel type accommodation on a farm containing hens and ducks, olive trees and vegetable plots on the lovely island of Bozcaada, Turkey, about 3km from the ferry terminal. 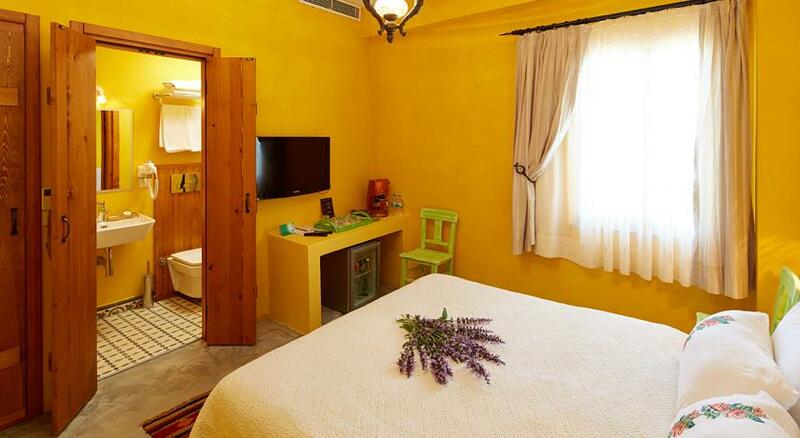 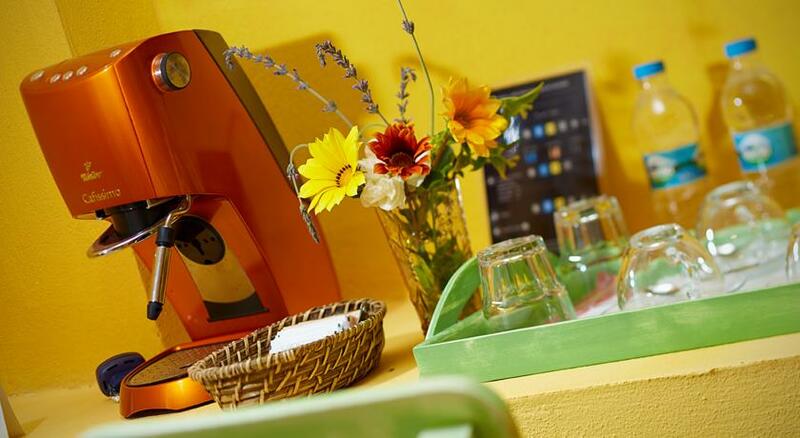 All their rooms have private bathroom, flat screen TV with satellite channels, air-con, WiFi, coffee machine and mini bar. 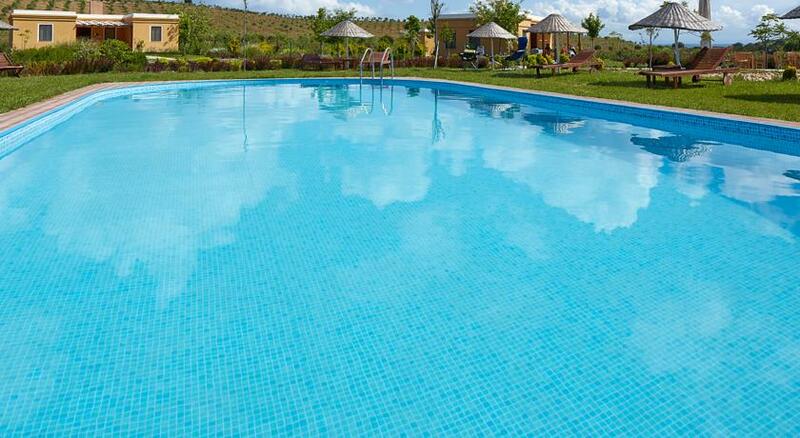 And outside in the gardens they have a swimming pool plus plenty of seating and places to relax. 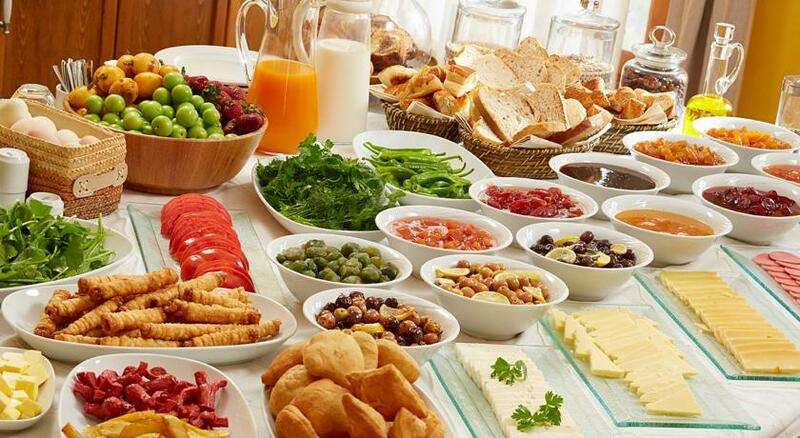 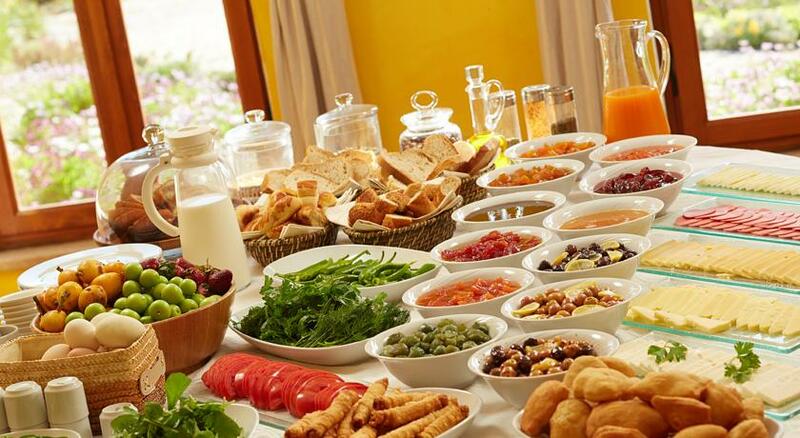 They serve a really great buffet breakfast in the morning where you can sample some of their home produced vegetables, olive oil, eggs, pastries and jams as well as lots of other good food.